More photos to come. 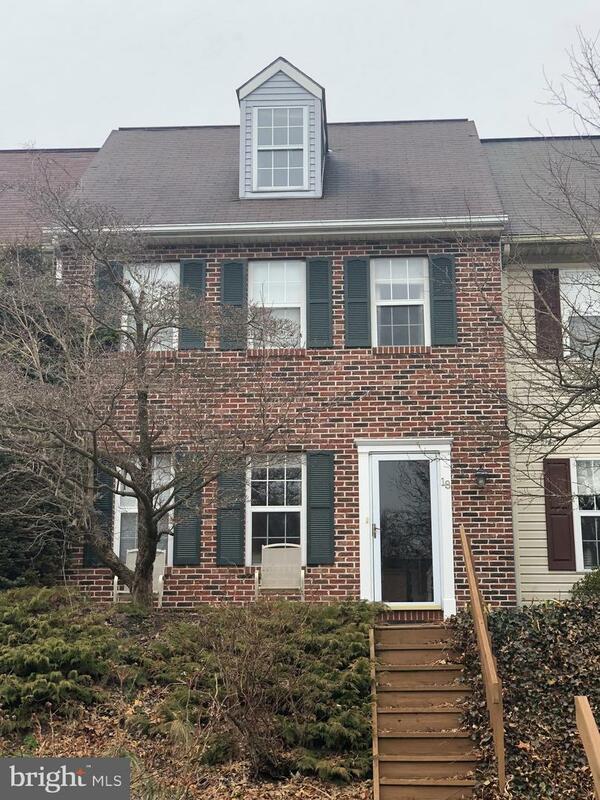 This well maintained townhome with great location in beautiful Lititz. Offers a lower level family or exercise room, two nice size bedrooms on second floor and nice large master bedroom on third floor. Off and on street parking available. Home features front porch, rear patio and a fenced in yard with shed. New heat pump and central air are added bonus. Ceiling fans in all bedrooms. DON'T MISS OUT, THIS IS A MUST SEE town home without any HOA fees.